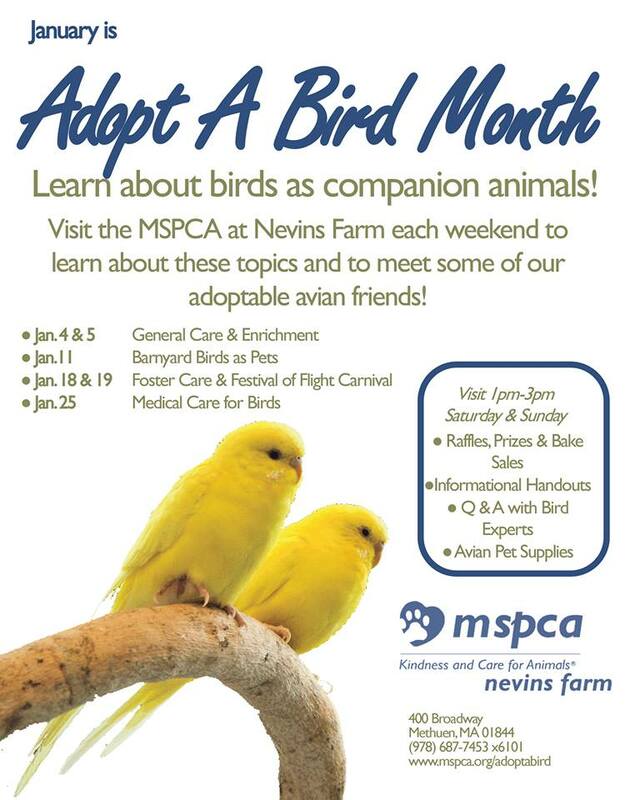 We just had to share this success story from Kellie and Michelle who adopted Vaughn (now Joey), Sunset and Spike from the MSPCA at Nevins Farm. We’re so happy to hear what a wonderful, loving forever home these guys have found. 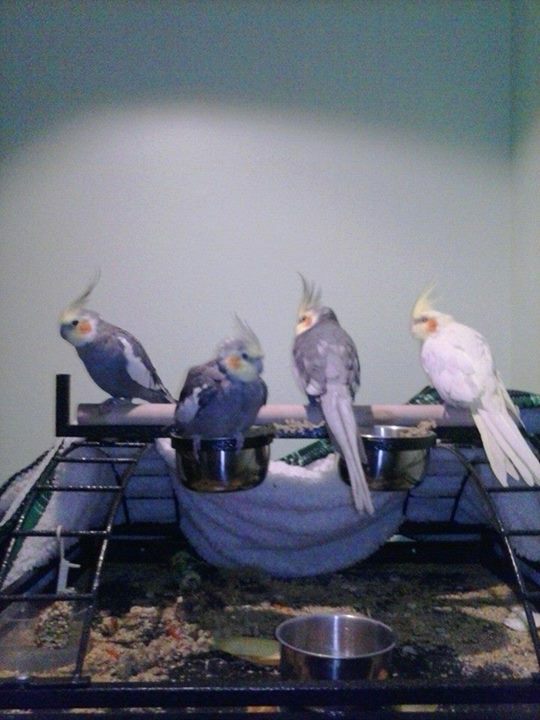 They even have 2 other cockatiel brothers! Kellie doesn’t mention in her note below, but Sunset also needed an operation after she’d been adopted. Her Moms took incredible care of her and helped her to recover and continue her wonderful life with her new family! Our cockatiel story starts with our two males Colin and Liam. They were born on 11/3/2012. We got them from a breeder on 12/23/2012. We fell in love with them at first sight. The 2 boys were so friendly and loved us too. They were only a month old and they were just weaned off of their formula. They are so smart and silly and fun! On September 7th 2013 we tragically lost our Liam at 10 months old. Michelle and I were so heart broken, we still are to this day. It was terrible thing we had to deal with and we were scared for his brother Colin. We were worried that Colin would die of a broken heart or stress out so we decided to go to the MSPCA in Methuen, MA to see if they had a buddy for Colin. There was “Vaughn” a terrified boy who had come from a terrible home life. We adopted him and renamed him Joey, but when we brought him home he was terrified of everything. He wouldn’t come around us or Colin. Finally after a few weeks, Joey started coming around and bonded with Colin over some millet! A few months later we went into the MSPCA we stumbled upon Sunset and Spike, fell in love and brought them home! They all got along great, except they weren’t very friendly towards us. Just recently we adopted a baby ‘tiel, he was alone in the cage and shaking. His name is Chico and he is just a month old. We felt a great bond with him immediately. 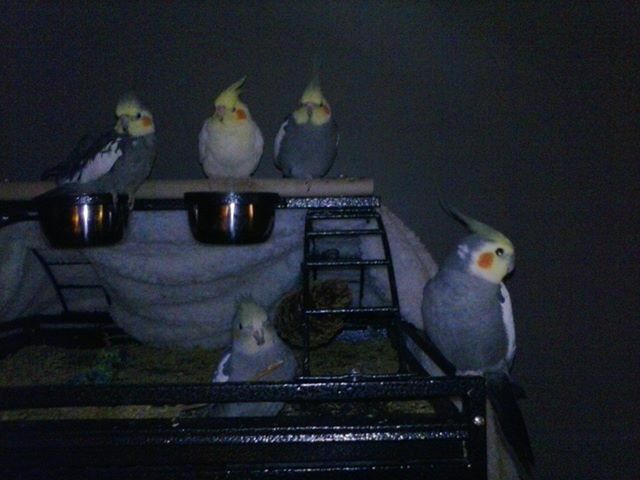 They now are all very friendly birds, they love each other and have a very happy and safe home. Our Liam came to me in a dream recently and showed me himself as a baby. I think he was trying to tell me that he was our Chico and that’s why we had such a strong connection with him right from the start. 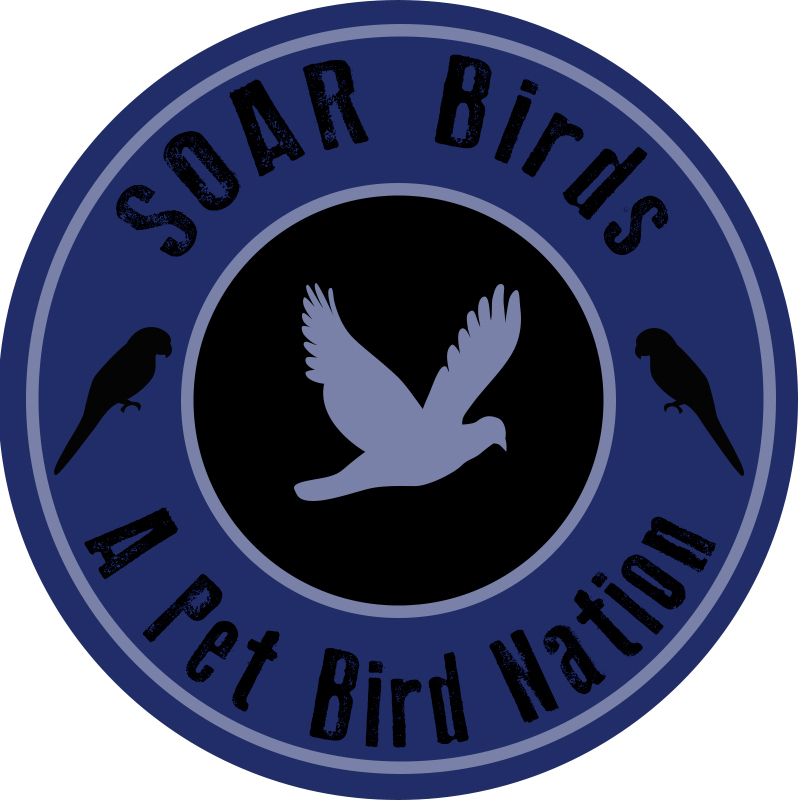 Adopt A Bird Month is Almost Here!